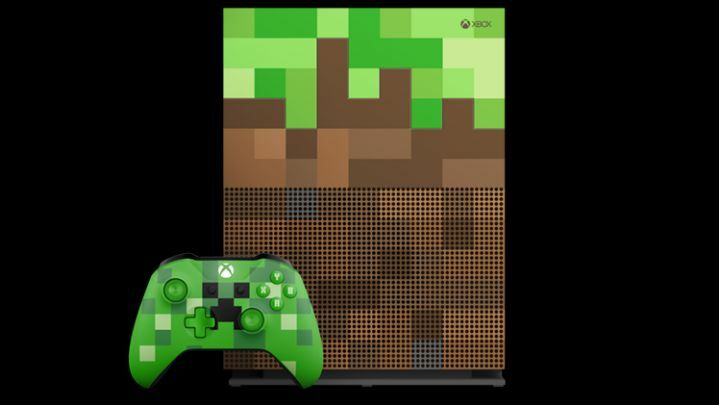 Xbox One S Minecraft Limited Edition Bundle Preorder is now live in the US and the UK. 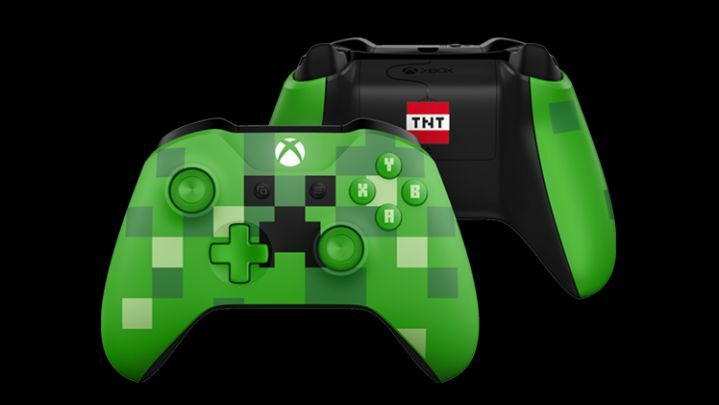 Alongside with the bundle, you get a Creeper-themed control pad, a month of Xbox Game Pass, giving you access to over 100 great games, and – of course – a full game download of Minecraft itself. 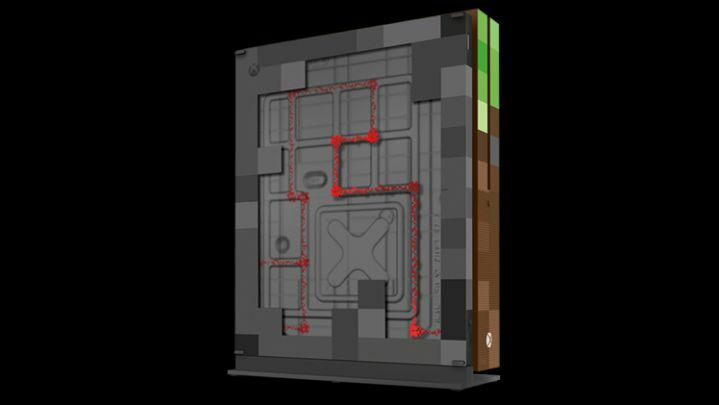 The game also comes with the Redstone Pack, a unique collection of skins and other custom content. 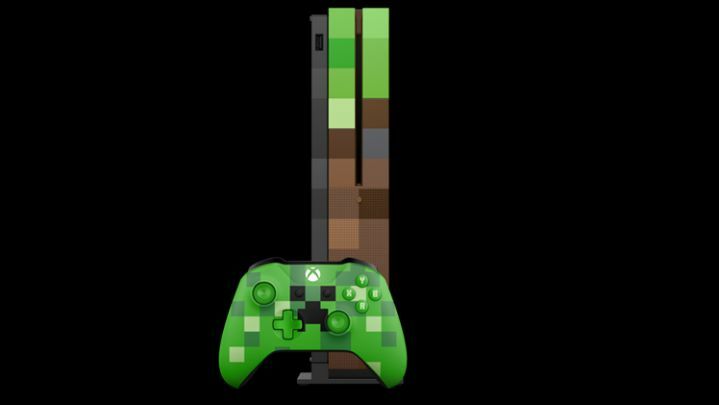 The new Xbox One S 1TB Minecraft Limited Edition Bundle is now available for preorder at $399 in the U.S., with the UK pricing set at £349.99. 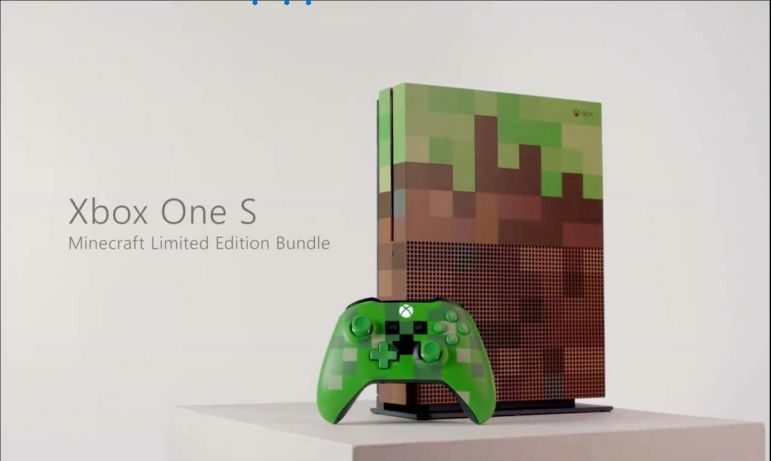 The new console is set to release on October 3, 2017. 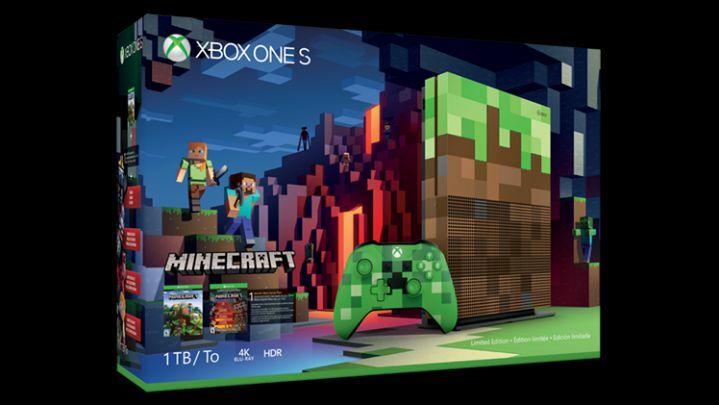 Xbox One X pre-orders are also now available here.